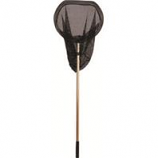 Removes debris from pond surface. Includes all necessary parts for installation. Easy to clean basket that easily mounts to any liner. For best results pair with 16 inch spillway. . 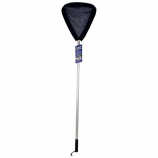 Powerful suction cleaning of pond surfaces up to 270 feet.. Floats along the surface of your pond removing large debris.. Easy to use plug in and add to your pond.. 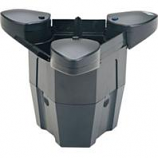 Integrated aerator oxygenates your pond.. Easy to remove and clean leaf basket.. Automatic adaptation to any water level from 16 inches in water depth. 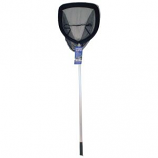 Protects fish and water life from predators. 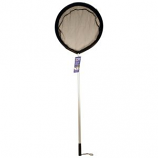 Keeps leaves and harmful debris out of pond. 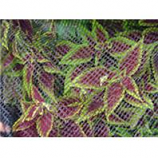 Made of durable uv treated polypropylene. 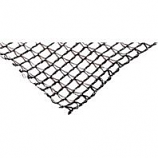 Allows sunlight moisture and ventilation. .
Protects fish and water life from predators. 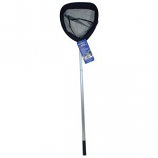 Keeps leaves and harmful debris out of pond. 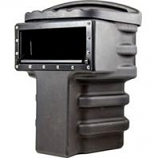 Made of durable uv-treated polypropylene. Allows sunlight moisture & ventilation. . 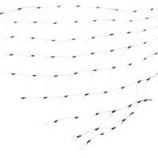 Helps keep leaves and other debris out of ponds. 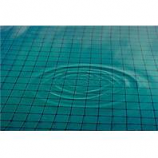 Helps keep water cleaner and healthier. 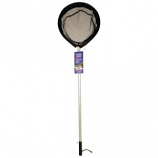 Protects fish and other pond life from predators. Uv treated for longer life. .